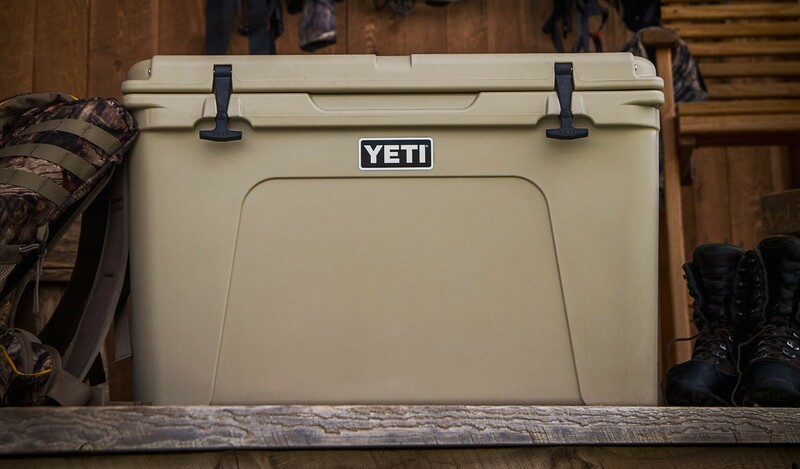 We designed the YETI® Tundra® 105 with more height and a smaller footprint, so it takes up less room in your boat or truck bed. That extra altitude lets you stack your meats and drinks up high with enough room for a layer of ice on top. 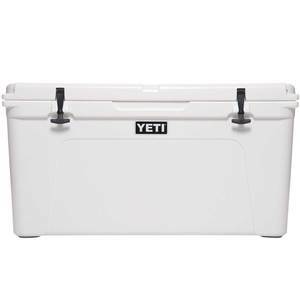 This body shape means greater capacity and longer ice retention than standard coolers, and the benefits don’t stop there. 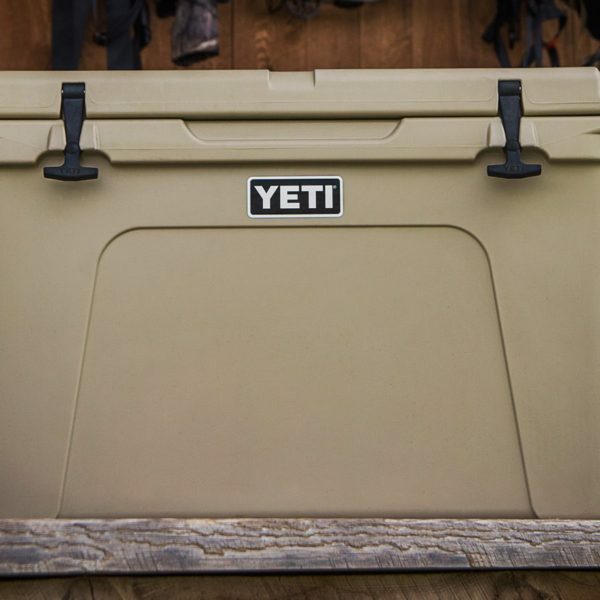 The Tundra 105 is dry ice–compatible, so you can keep everything cooler for even longer than with standard ice and with less weight. 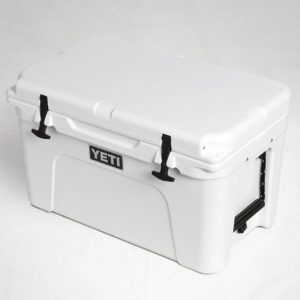 It’s the perfect outdoor cooler for extended hunting and fishing trips.